I’m dripping with confessions these days. I’ve gone through my fair share of phases with food preferences. I grew up on cereal and breakfast shakes and sometimes eggs, waffles, or pancakes. And I liked breakfast…until we broke up. At some point, breakfast and I stopped being friends. Everyone says that it’s the most important meal of the day. And while research offers many valid reasons for this reality, my changing appetite disagreed. I took a break from breakfast. Then I discovered brunch. 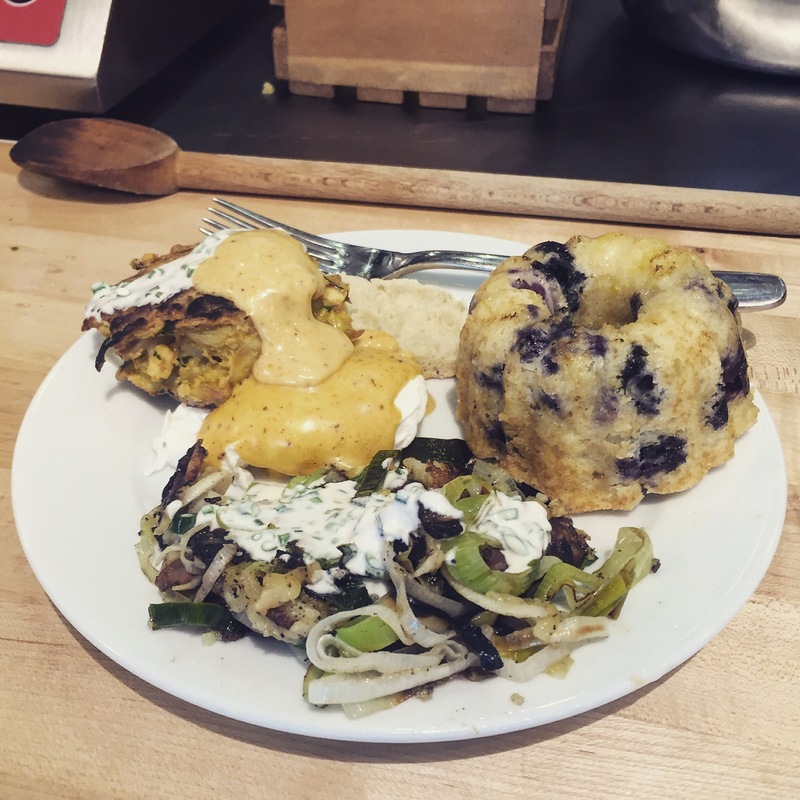 While breakfast and I are still working hard at making up—commercial break: I’m experimenting with a new-to-me food delivery service that includes heathy breakfast-like options—this post is about so much more than breakfast. I’m talking about my most favorite meal of the day. I would do it every day if I could. It’s called brunch, y’all. My perspective on morning meals changed a few years ago when I discovered brunch. 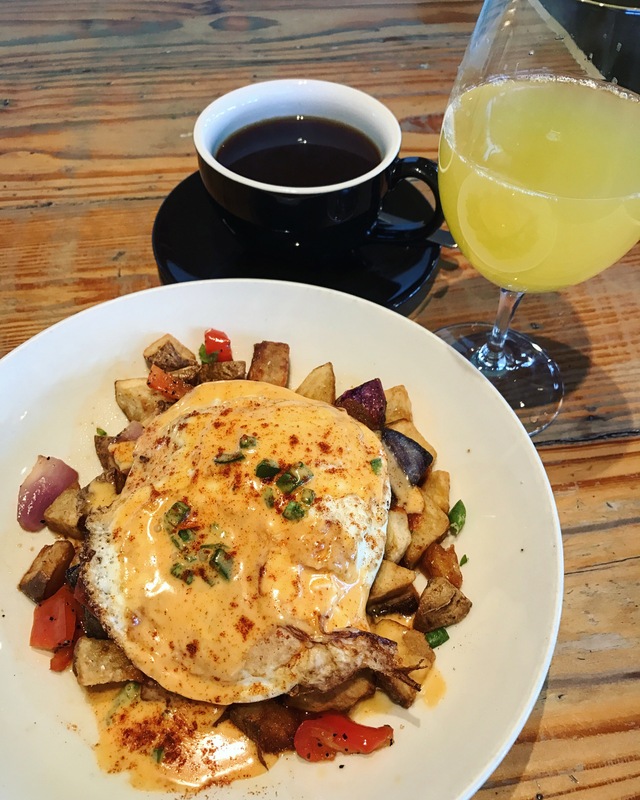 If you asked me to list my favorite things, brunch would easily be near the top. Combining “the most important meal of the day” with something substantial and delicious and sparkling makes brunch the best meal option ever. What do I look for in a good brunch? I’m always looking for a new, trendy, delicious brunch place. I’d be okay if it replaces a current “top 5” too, so flood me with suggestions (including beyond the TX border). What is your favorite thing about brunch? Where do you typically go for brunch? Have you ever made your own? 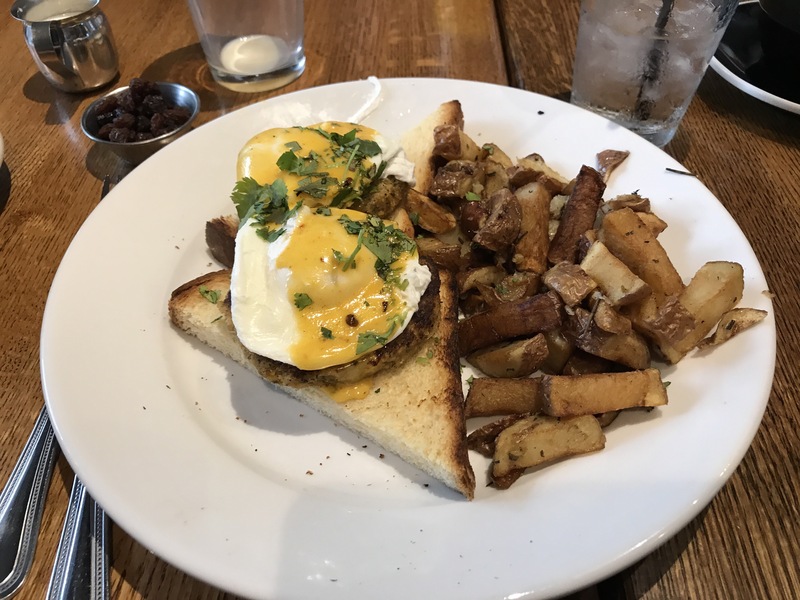 What do you look for on a brunch menu?